A cult classic like your Mini Cooper deserves nothing but the best care to keep it on the road for years to come. At German Auto Center we specialize in repair and maintenance for Mini Coopers and vehicles from their parent company BMW. Our team of experts has been there every step of the way since the vehicle line was re-launched. We’ve taken care of the Mini Coopers that were first introduced to the U.S. market as well as all the latest models. This gives our team a unique understanding of how to troubleshoot, diagnose and repair problems that other auto centers haven’t seen. You’ll get the same level of service that’s enjoyed by other luxury auto owners that come to German Auto Center for repair, maintenance and performance upgrades. Since becoming a subsidiary of BMW and re-launching in 2000 the Mini Cooper has taken the U.S. by storm. Thousands of new Minis are out on the road and beginning to need more frequent upkeep. 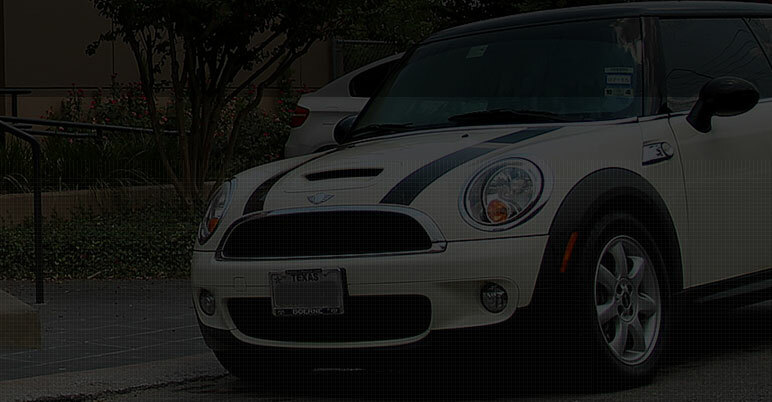 German Auto Center provides Mini Cooper maintenance Austin drivers can rely on now and well into the future. We’re a Bosch Authorized service center, which means we have proven to provide a high level of satisfaction and reliability. Only a select number of service centers are invited to use Bosch parts, diagnostic tools and tech training outside of the dealerships. When your warranty is up or you want a more personalized service from a local shop, German Auto Center won’t disappoint. Only top quality parts and compatible components are used. Your warranties will be honored and remain in tact. 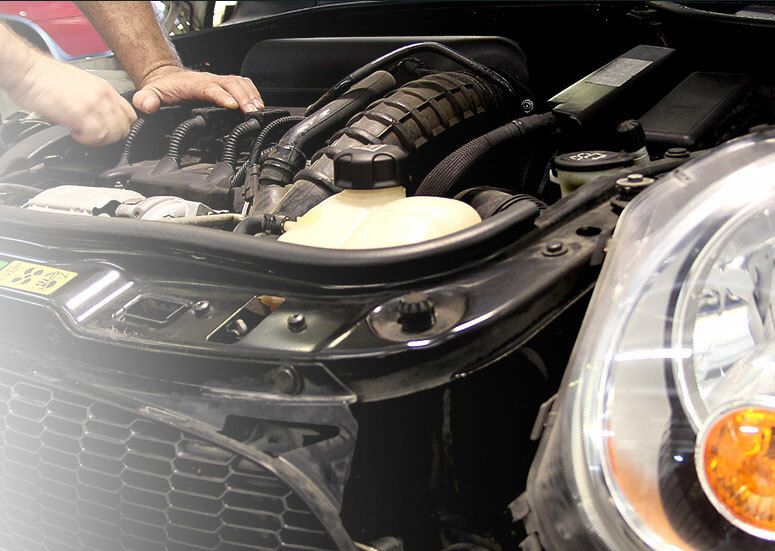 Our mechanics are highly experienced in Mini Cooper engine systems. Suggestions for Mini Cooper maintenance based on the needs of driving in Central Texas. We’re a partner that Mini Cooper drivers can trust with all their maintenance needs and repairs. 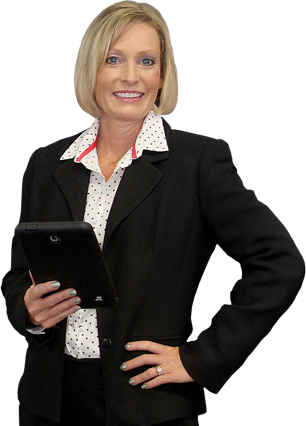 Using the most sophisticated diagnostic tools, we’re able to quickly and accurately assess all the underlying issues. Once diagnosis is done you’ll receive a prioritized breakdown that explains everything in detail so you can make the best decisions for your Mini Cooper. Keep your Mini Cooper on the road until it becomes a classic – schedule an appointment at German Auto Center today. If the out of control power to weight ratio of your Mini Cooper isn’t enough to satisfy your need for speed bring you car by German Auto Center. Our performance experts specialize in enhancing the handling and how much power is packed into the small frame of a Mini Cooper. Over the years we’ve built relationships with top performance tuners in the Austin area, including EBC and Borla. With their help our team is able to get your Mini Cooper running better than it did the day it rolled off the assembly line. We’ll also customize the drivability to meet your precise needs and driving style. It’s a Mini Cooper service Austin drivers use to get the ride they’ll always wanted. Need assistance financing Mini Cooper repair cost and performance upgrades? As a German Auto Center customer you have the ability to take advantage of special financing options from the Bosch service network. Qualified applicants can get an interest-free credit line that makes Mini Cooper repair and maintenance even more affordable.